Growth Track happens every weekend right after the second service. (unless it’s a 5th Sunday) We provide lunch and childcare every weekend. Jump in today…we promise you won’t regret it! Step One: Know God. Everything in your spiritual journey hinges on you knowing and following Jesus. It all starts here. 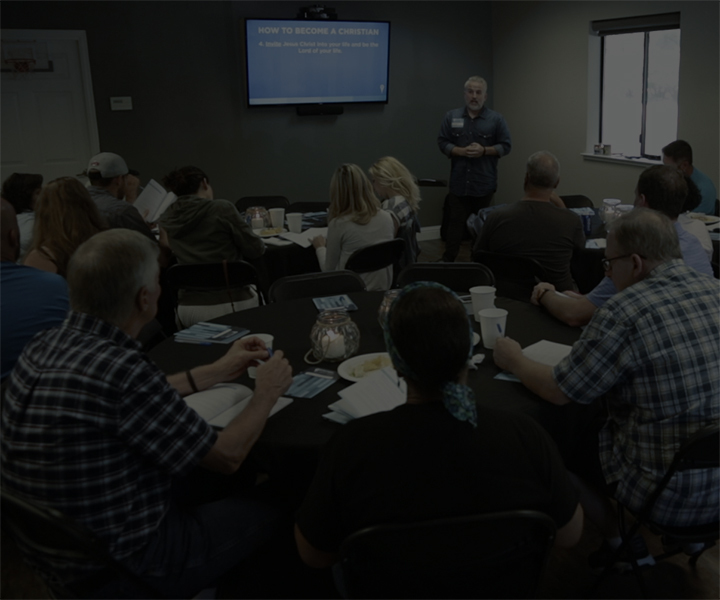 Step One is where you can explore the ministry of District Church and find out how to connect with our church. Step One takes place the first Sunday of every month. Step Two: Discover Your Design. Dive into the details of your personality, discover your gifts, and see how your design reveals your purpose in life and your best fit in ministry. Step Two takes place the second Sunday of every month. Step Three: Develop Your Leadership. Once you discover your design it’s important to know what next steps you can to live it out and lead. Step Three takes place the third Sunday of every month. Step Four: Make A Difference. Connect to the opportunities available at District to live out your purpose and serve others by using your God-given gifts. Step Four takes place the fourth Sunday of every month on campus. This is not a class. This is your opportunity to jump on a District Crew.